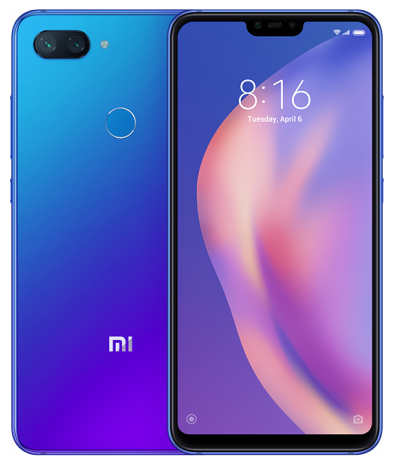 Xiaomi Mi8 Lite is made in the popular monoblock form-factor. Device is equipped with a capacitive touch screen with a diagonal of 6.26 inches and 2280 x 1080 pixels resolution. 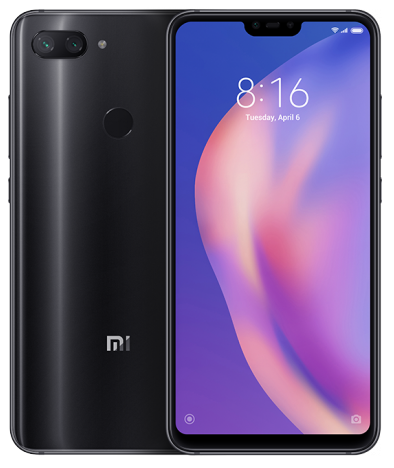 The smartphone is running Android, equipped with octacore processor 2.2 GHz, 128GB internal memory and all the necessary modern communication interfaces. 12 + 5 megapixels main camera supports video recording, while the front camera (24 megapixel ) will be useful when make video calls in Skype, Viber, and other applications. 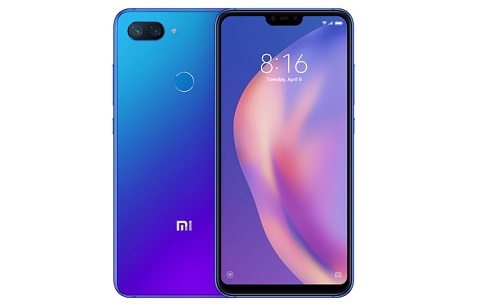 Xiaomi Mi8 Lite has built-in GPS-navigator with the system of coordinates detection GPS, thanks to which traffic info will be updated faster, even if driving at high speed. This feature will be useful if the user is driving in unfamiliar location. Meizu X8 is made in the popular monoblock form-factor. Device is equipped with a capacitive touch screen with a diagonal of 6.15 inches and 2220 x 1080 pixels resolution. 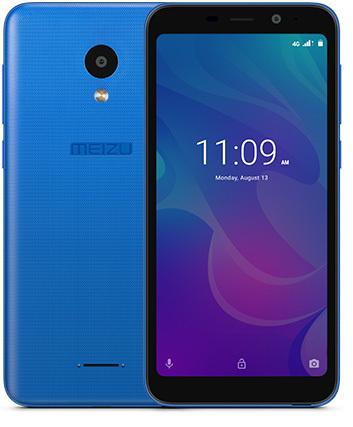 The smartphone is running Android, equipped with 8 - core processor 2.2 GHz, 16GB internal memory and all the necessary modern communication interfaces. 12+5 megapixels main camera supports video recording, while the front camera (8 megapixel ) will be useful when make video calls in Skype, Viber, and other applications. Meizu X8 has built-in GPS-navigator with the system of coordinates detection GPS, thanks to which traffic info will be updated faster, even if driving at high speed. This feature will be useful if the user is driving in unfamiliar location. Meizu C9 is made in the popular monoblock form-factor. Device is equipped with a capacitive touch screen with a diagonal of 5.45 inches and 1440 x 720 pixels resolution. 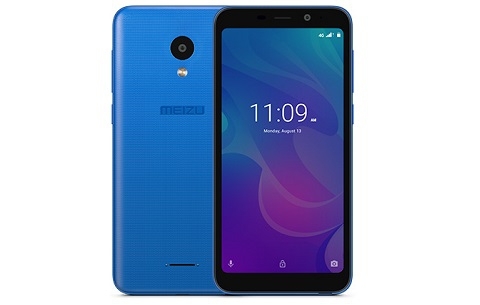 The smartphone is running Android, equipped with 4 - core processor 1.3 GHz, 16GB internal memory and all the necessary modern communication interfaces. 13 megapixels main camera supports video recording, while the front camera (8 megapixel ) will be useful when make video calls in Skype, Viber, and other applications. Meizu C9 has built-in GPS-navigator with the system of coordinates detection GPS, thanks to which traffic info will be updated faster, even if driving at high speed. This feature will be useful if the user is driving in unfamiliar location. 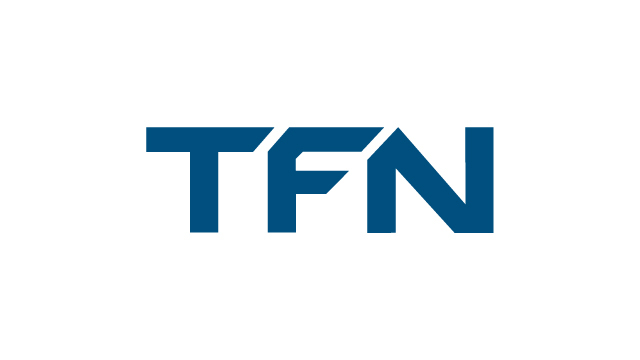 TFN Trading starts distribution of ttec mobile accessories in the Baltic countries. 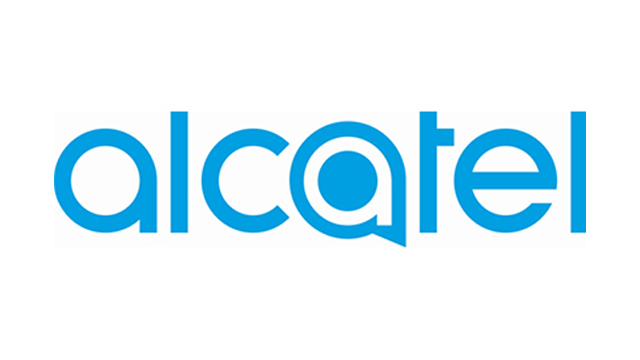 TFN Trading starts distribution of ZTE smartphones in the Baltic countries. 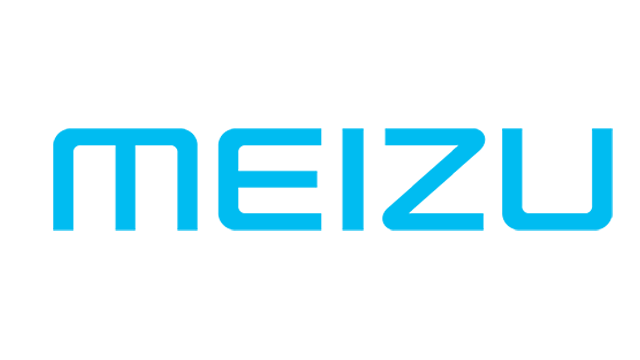 TE Corporation is a global leader in telecommunications and information technology. 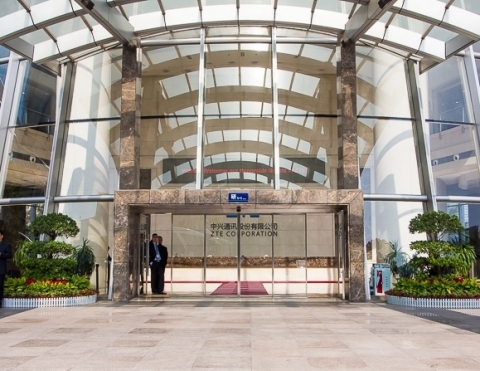 As part of ZTE's mobile information communication technologies (M-ICT) strategy, the company is committed to providing integrated end-to-end innovations to deliver excellence and value to consumers, carriers, businesses and public sector customers around the world to enable increased connectivity and productivity. 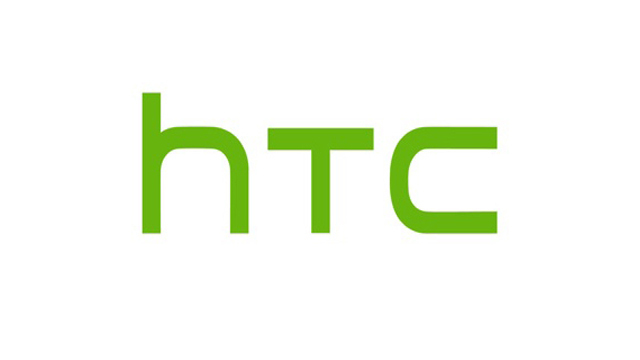 Founded in 1985, ZTE is listed on both the Hong Kong and Shenzhen Stock Exchanges. In 2016, ZTE achieved an annual revenue to over RMB 101.2 billion, bolstered by growth in the company's Carrier Networks and Consumer Businesses. With the industry's most comprehensive product range and end-to-end solutions, ZTE offers cutting-edge wireless, access & bearer, value-added services, terminals and managed services to telecommunications carriers, in addition to ICT solutions for enterprises and government agencies. 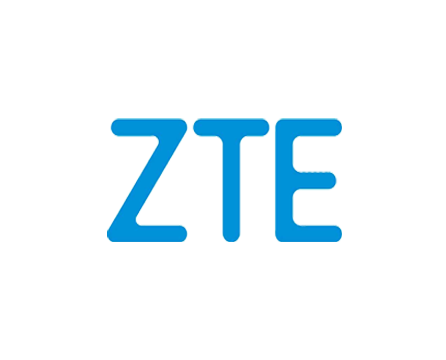 ZTE's advanced capabilities enable leading telecommunications operators and Fortune 500 enterprises in more than 160 countries to achieve their business objectives and increase competitiveness. In addition, ZTE's acclaimed AXON and Blade mobile devices are chosen by consumers around the world. 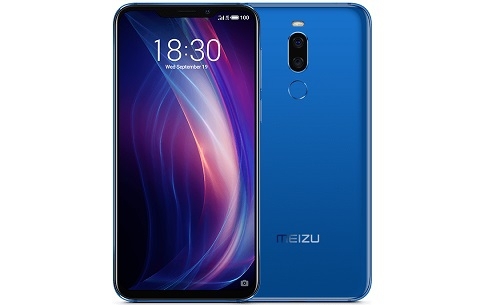 TFN Trading is distributor of Meizu smartphones in Hungary, Romania, Bulgaria, Macedonia, Cyprus, Greece, Georgia, Azerbaijan and Baltic countries. 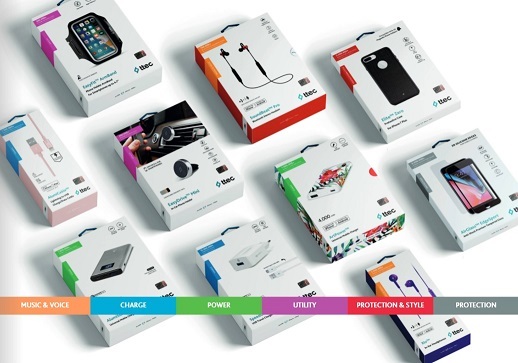 TFN Trading is distributor of Meizu products in the Hungary, Romania, Bulgaria, Macedonia, Cyprus, Greece, Georgia, Azerbaijan and Baltic countries. 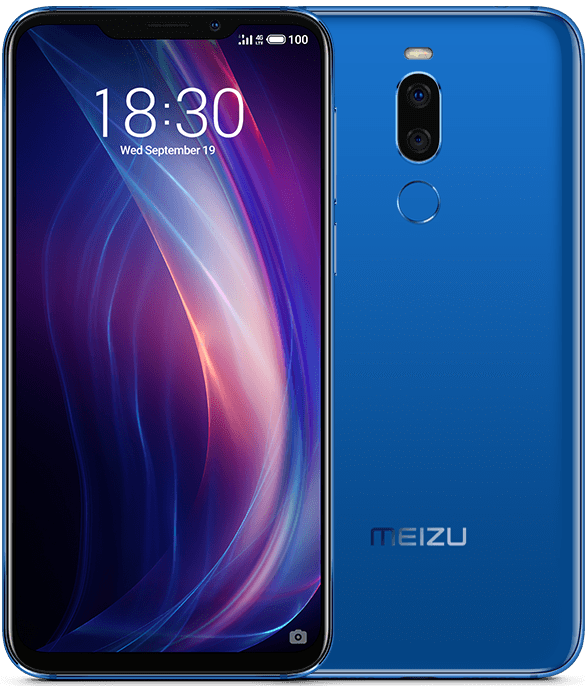 MEIZU designs and produces smartphones created to provide a simple, intuitive mobile experience for people whose time is expected to be simply spent in using their devices, instead of figuring out the way of using them.